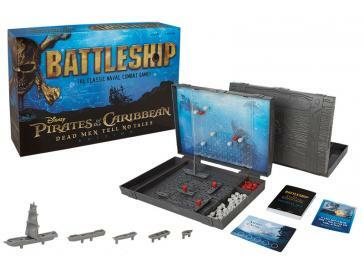 I'm happy to say Tracy Taylor is the winner of Pirates of the Caribbean Battleship Board Game (You will find the review at this link). Thank you Tracy for reading grandma's cookie jar (please email your address - lyndagcj@gmail.com - by November 28, 2017 - so I am able to have your prize sent to you) and thank you USAopoly for sending one for me to review and give away! Tomorrow, on November 24, 2017 I'm giving away one year of Generations Quest, (You will find the review and details for entering the giveaway at this link) and one Shutterfly Photo Pillow (You will find the review and details for entering the giveaway at this link) . Someone will win these prizes . . . could be you, but for it to be you, you have to enter. Please enter today - and share with the people you know.